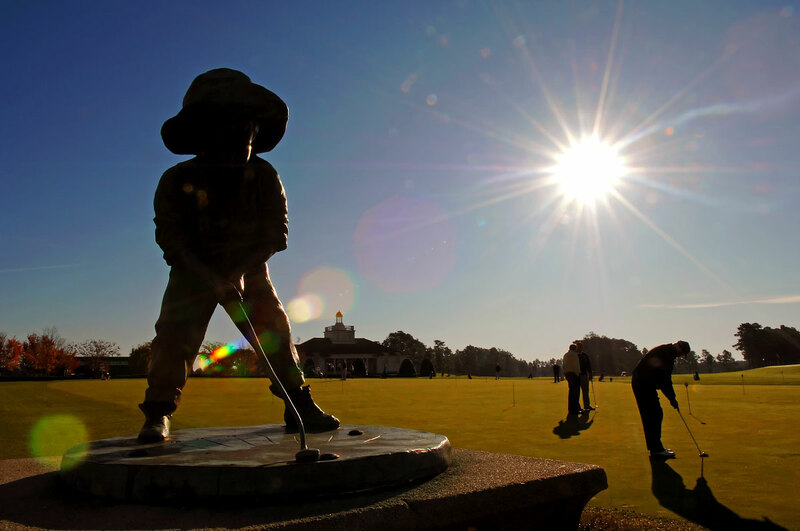 In the inaugural USGA Member Education Series, members gathered at Pinehurst Resort in Pinehurst, N.C., to play golf, take part in seminars and to learn more about what the USGA does. LPGA golfer Morgan Pressel took part in a panel discuession and gave a short-game clinic at Pinehurst No. 2's 18th green.